It’s already worth visiting Armenia because of its majestic and unique Mount Ararat. Ararat is a symbol of homeland for all Armenians and despite the fact that now it is not situated on the territory of Armenia, it is exactly from here that opens the most exciting and unforgettable view of this sacred mountain. According to the Bible, Noah’s Ark stopped at this mountain after the World Flood. After the water of the flood had completely gone, Noah came down and settled in the Ararat valley. That’s why Armenians have such respect to this Biblical Mount, and the climbing to it is considered a pilgrimage to the holy places. 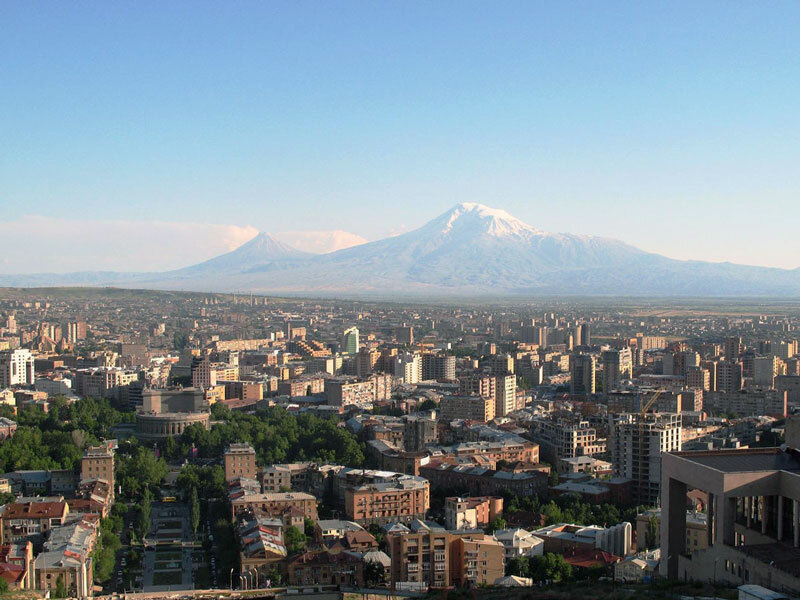 If you go up to the top of the Cascade (Yerevan, Tamanyan 10), you’ll get a completely unforgettable view of both Mount Ararat and Yerevan. But still, for those who want to truly enjoy the magnificent views, it is best to go to the monastery of Khor Virap. The road will take you about one hour drive from Yerevan, but the memories will last a lifetime. It is difficult to move look away from the mountain, and being surrounded by such beauty, it will become clear why for Armenian Ararat is more than just a beautiful mountain. The history of Armenia dates back to 4110. The travelers visiting this country will be able to get in touch with both modernity and past millennium. And all this on such a small territory! This country is also the first one on the world that adopted Christianity as a state religion in 301. And now the unique architectural monuments of Christianity can be seen everywhere! Armenian temples and monasteries do not have such exquisite design, as, for example, the Gothic creations, but they are so majestic that visiting them you feel special unique reverence. It is impossible to know the soul of Armenia without visiting these remarkable places. Take a tour to Geghard, Tatev, Noravank, Sevanavank, Haghpat, Echmiadzin Cathedral and feel the magnificent soul of Armenia. 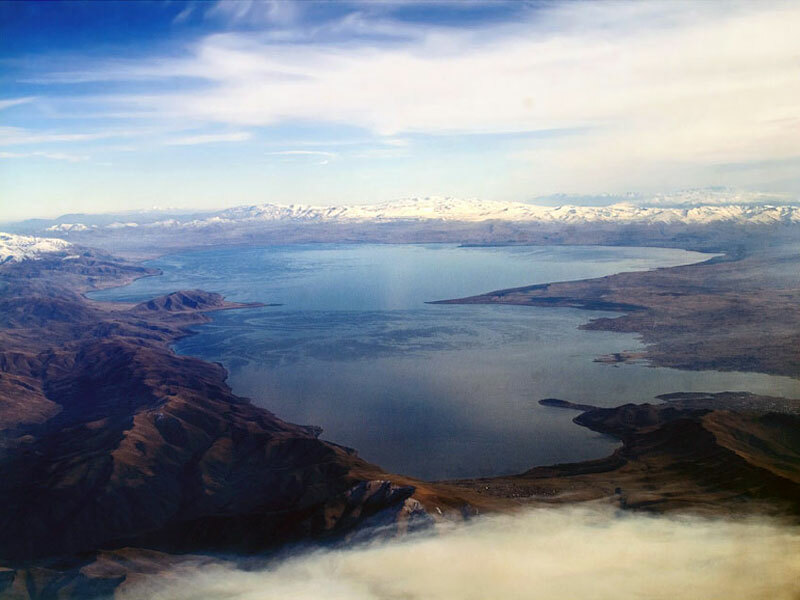 Lake Sevan is one of the highest freshwater lakes in the world. It is located at an altitude of about 1900 meters above sea level, and when you stand on its bank, sometimes it seems that the water surface is about to touch the sky. Due to its beauty, Sevan is called “the pearl of Armenia”, and due to a huge size – “Armenian sea”. The area around the lake is a great place for a holiday or weekend. The best time for visiting it is, of course, the summer when the water is warm enough and spending a hot day near the water is a real delight. On Sevan peninsula, you can visit the majestic monastery of Sevanavank, built in 874. And on the west side there is no less beautiful monastery – Hayravank. The local cuisine full of fish dishes has great popularity. Here the most delicious fish ishkhan (Armenian trout) is bred. In the restaurant “Zanazan” you can taste amazingly delicious trout, baked in lavash (pita bread) with vegetables. Various coastal restaurants also serve the most delicate kebab from crawfish tails. For more information about the holiday in Sevan click here. Even if you do not have much time to travel around Armenia, try to necessarily visit the monastery of Tatev. It is located at a distance of 253 km from Yerevan, which will take about 4 hours ride by car. The road is long, but it’s worth it – you will go to the south of Armenia through the scenic mountains, alpine meadows, and waterfalls. The monastery of Tatev was built right on the edge of a cliff and looks amazingly at the background of surrounding nature. You can get to the monastery by cable way “The rings of Tatev”. It was built not long ago and is the longest in the world as its length is 5 km! The cable way stretches over the picturesque gorge of the river Vorotan, and takes you straight to the monastery. Since the way back to Yerevan is long enough, you can spend the night in the town of Goris, situated at a distance of 30 km from the monastery of Tatev. For example, Mirhav hotel or B & B will be a good choice. 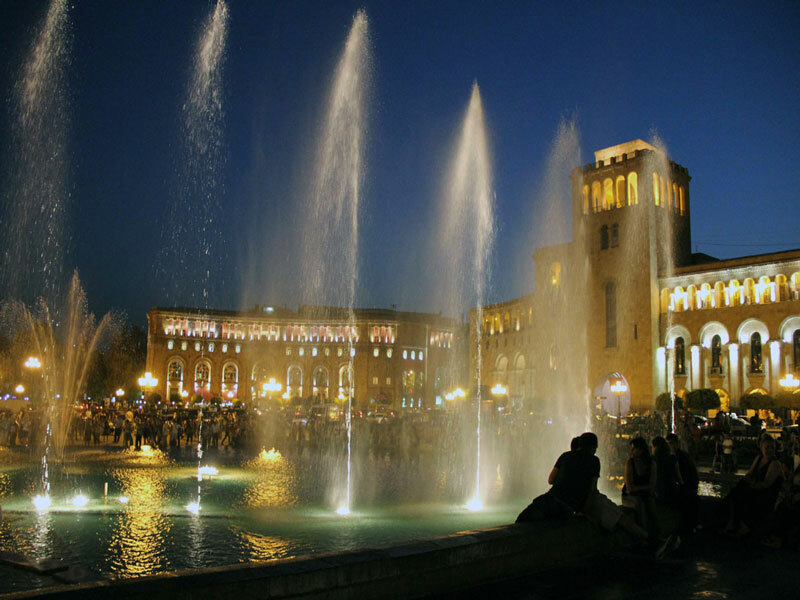 Yerevan is a cozy pink city, which history dates back to 2790 years. It is beautiful both day and night, however, the evening city has special attraction. Evening lights are turned on, and you can go to the center of the capital and visit its “heart” – the Republic Square. Every day from May to October lots of people gather at the square to enjoy colorful and spectacular musical fountains. This show is the favorite attraction of both locals and tourists. The program includes classical masterpieces, national music, modern rock and pop, and the end is always accompanied by the song of Charles Aznavour “Eternal Love”. In the evening, you can also go to the Opera Theater, where there are always lots of people. There you will find various cozy cafes and even a vast playground for riding on the rollers. The other place that amazes its visitors at night is Northern Avenue. Here you can have a good walk, visit nice cafes and restaurants and just have a lot of fun! Perhaps, it is already well-known fact that the most delicious apricots grow in Armenia! And the most common version about the origin of this golden fruit states that it has Armenian origin. 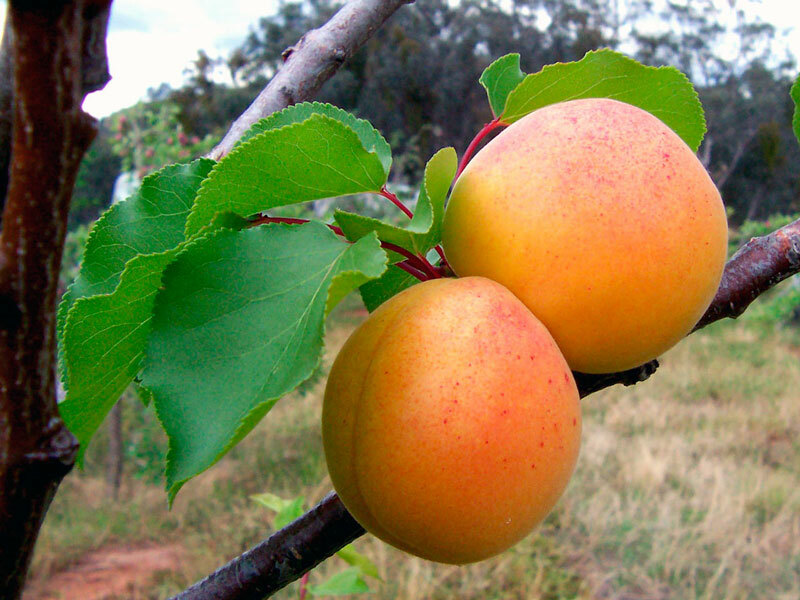 In Latin apricots name sounds like “Prunus armeniaca”, that means “Armenian plump”. If you want to enjoy the aroma of this sunny fruit, visit Armenia in summer, as its season starts in June and lasts till the end of July. At this time, all the shops and supermarket counters are filled with sweet Armenian apricots (of course, if the harvest was good). It is impossible to imagine the Armenian national music without the duduk. The music of duduk is sad and heartwarming, it represents singing mountains, crying graybeards, and laughing children. This modest-looking instrument made of apricot wood, has extremely touching and soulful sound. Already hundreds of years its music has been accompanying all the important events in the life of the Armenian people: weddings and funerals, birth and baptism. Most recently, duduk was included in the UNESCO World Heritage List. Visiting Armenia you will be able not only to enjoy its touching music, but also buy this instrument as a souvenir at the famous ”Vernissage” fair situated a 6-minute walk from the Republic Square. 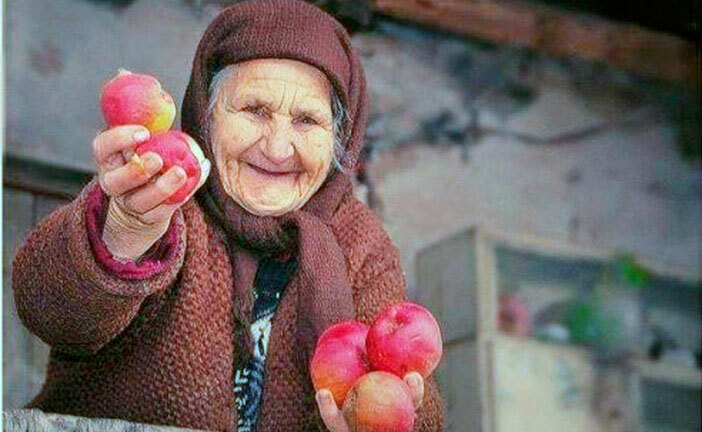 Any tourist after the trip to Armenia mentions the kindness and hospitality of the locals. Armenians are people with open and warm heart; they are so glad to meet their foreign guests and try to do everything for making them feel as comfortable as possible. It is not surprising if during your trip, you will find yourself visiting some Armenian family the members of which will treat you and then send home with lots of goodies. If you need help, feel free to approach the locals on the street and ask questions. Armenians have a good command of the Russian language, and many speak English, so communication will not cause a problem. It is possible that after your trip, you will get good friends and acquaintances, who will wait for your return to their beloved homeland!